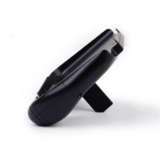 This hand grip is specially designed for NEW Nintendo 3DSLL XL lovers. 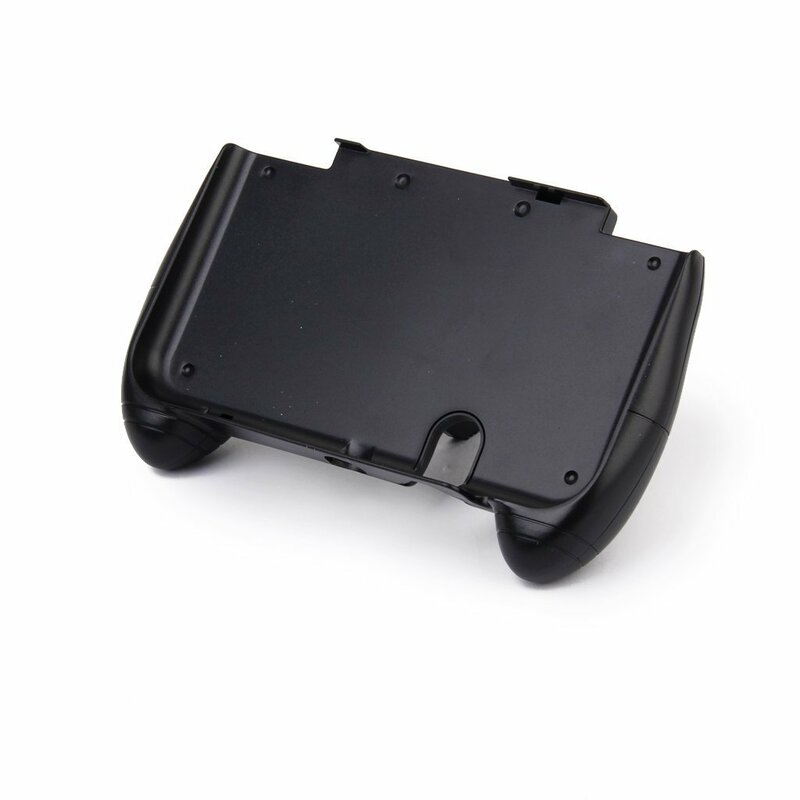 The non-slip surface design, gives you a comfortable handfeel. 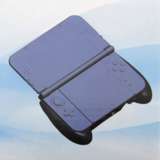 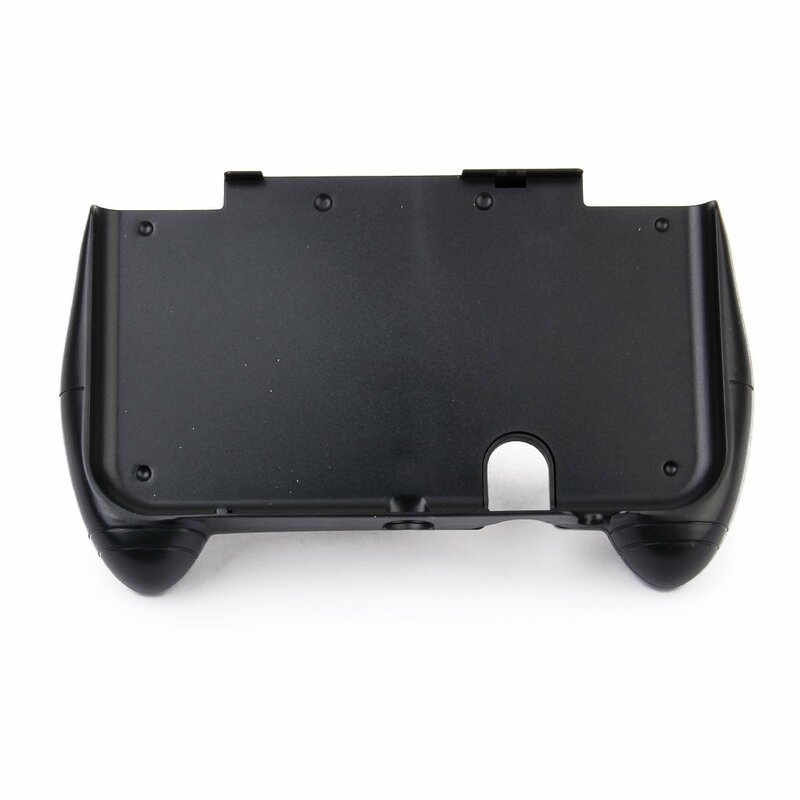 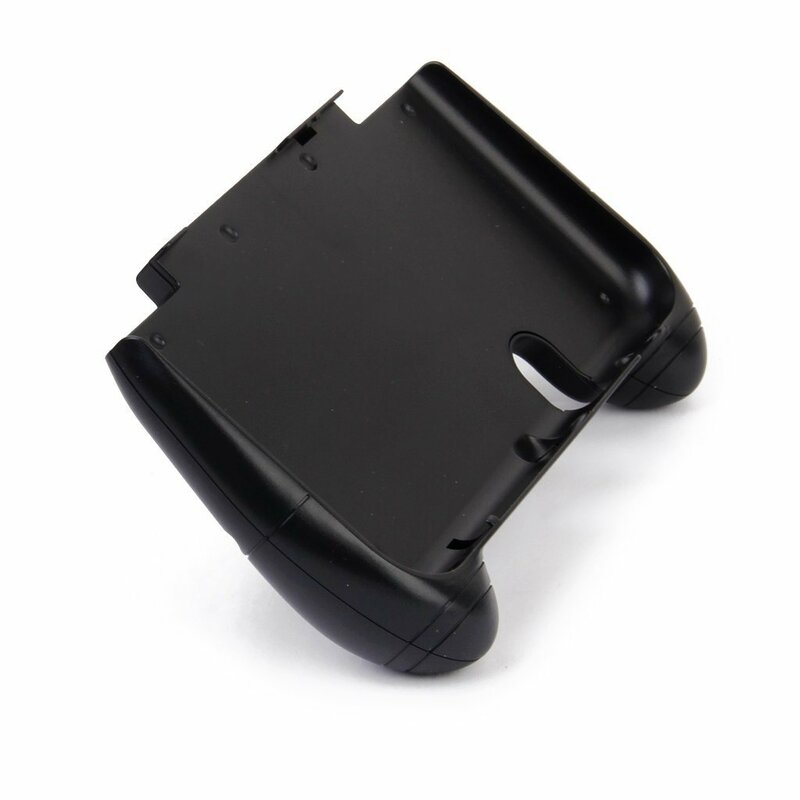 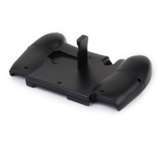 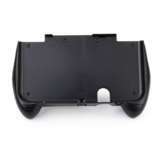 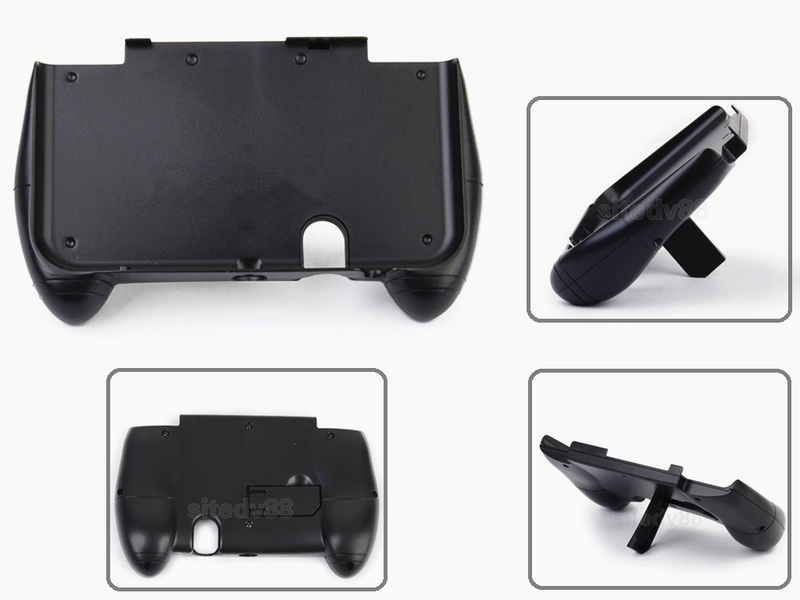 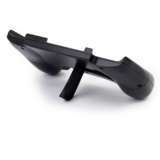 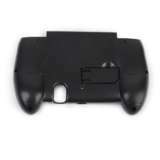 And the rear bracket makes it easy to place and more secure for your NEW Nintendo 3DSLL XL console.